-How did he propose? Branden proposed during a vacation with my family. We were in San Francisco visiting the Golden Gate Bridge when we decided to hike down to the little beach area next to the bridge. As we got to the waterline he began to tell me how much loved me and how he wanted to spend the rest of his life with me. Then he knelt down and proposed and as soon as he knelt down a wave rushed up his leg. 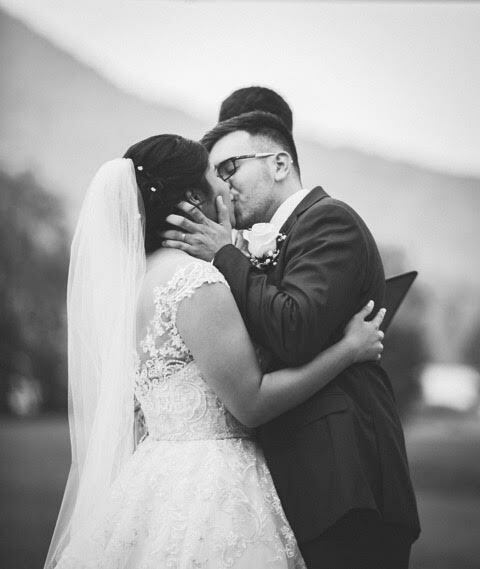 It was literally the most perfect moment of my life (along with our wedding day of course). -What was your favorite and least favorite part about the wedding planning process? My least favorite part of the wedding planning process was the stress of wondering if we forgot anything important. 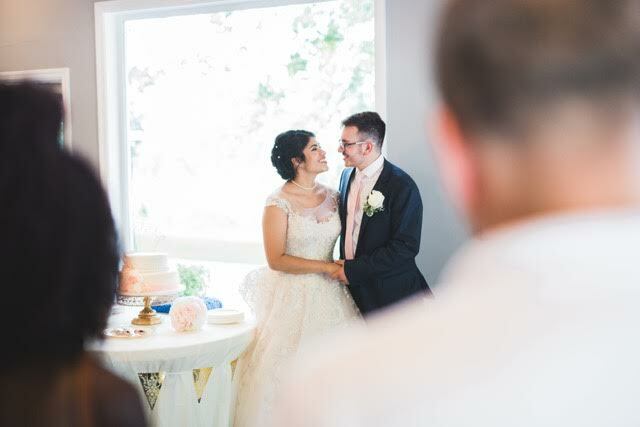 My favorite parts were picking the cake and, of course, picking my dress! 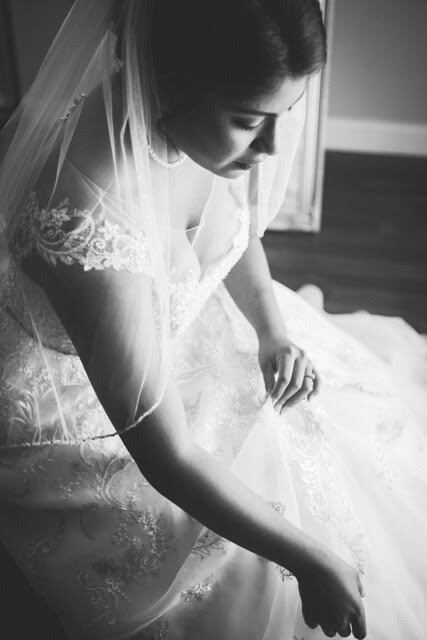 Monica’s Bridal made it so easy to make appointments. Also, everyone I dealt with was so pleasant and made every step, from picking the dress to the final fitting, so comfortable. They gave me tips on how move in the dress, how to hold my bouquet, and made sure I was 100% happy with how my dress fit/looked on me. I got so lucky with vendors because everyone was so amazing! It’s so easy to brag on all our vendors! 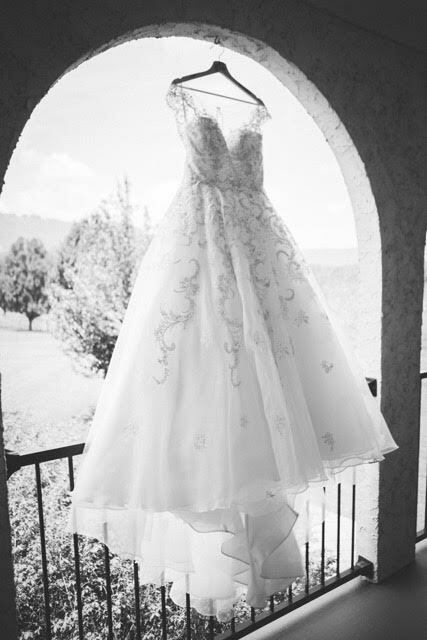 -Any advice for other brides planning their big day? Advice would be hiring a wedding planner! 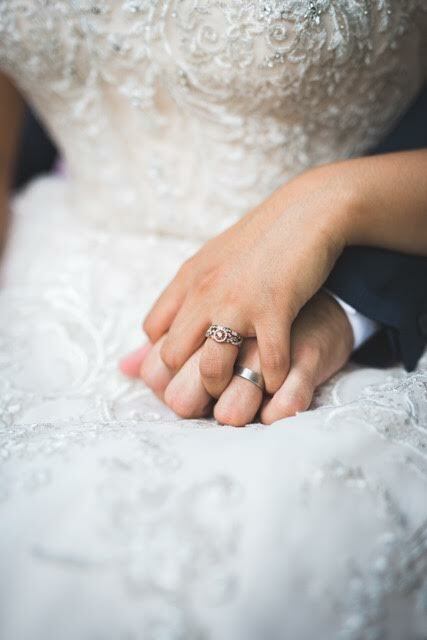 For us a wedding planner did wonders for our stress since it was 95% Branden and I that did all the planning! When we hired the wedding planners we used the least involved contract that they had since we hired them about two months before our wedding. We just needed someone to discuss last minutes ideas with and get lists of vendors that we could hire for what we still needed. 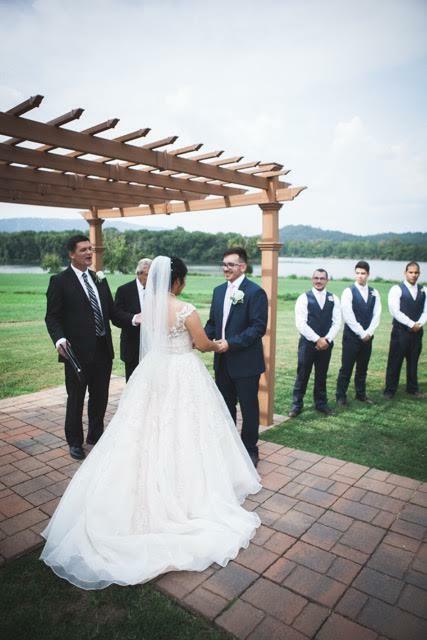 They also provided checklists, and helped coordinate the rehearsal and wedding day to make sure everything went smoothly. 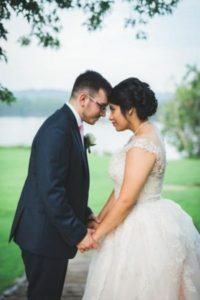 We used Maggie Walker Weddings and they were fantastic! The day of the wedding I was so excited yet relaxed because they assured me that things were taken care of. -What was your favorite part of your wedding day? 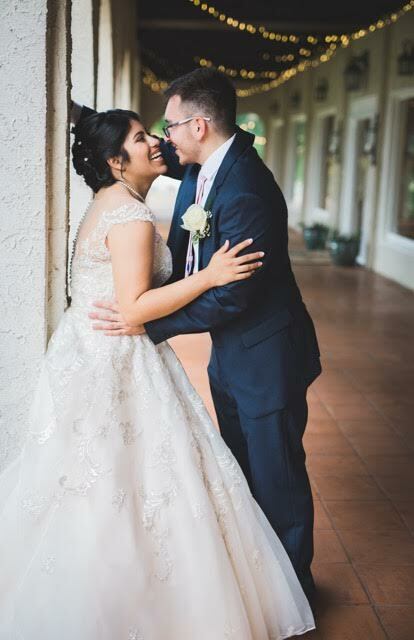 It’s so hard to pick one favorite part of my wedding day! My top five were getting my makeup done, the ceremony, eating the food/cake (oh my gosh the cake was sooooooo gooooood, made by Federal Bake Shop in Hixson, Tennessee), getting our pictures taken (because it was so easy and fun working with our photographer – Oliver Burkett – who is so amazing), and getting to ride away in a limousine with the love of my life!